THE WALK: Watching Philippe Petit’s 1974 high-wire walk across New York’s Twin Towers in 3D is unbelievable. The rest? Not so much. SELF/LESS: A bland, generic, formulaic script that makes for a blank, generic, formulaic action-thriller. THE BOXTROLLS: Yet another richly imagined, flawlessly executed visual triumph for Laika. If you love zombies, than you will be quite excited for World War Z, definitely on the must have list. 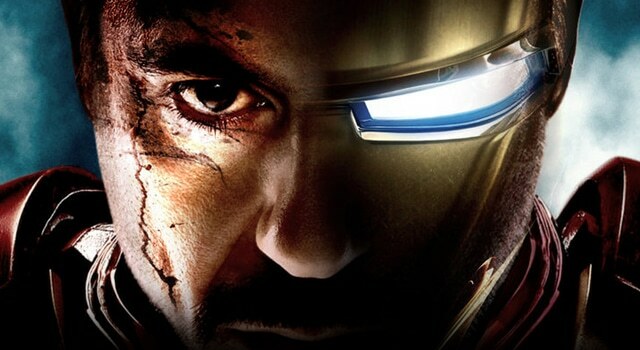 Also Iron Man 3 for those of you who love Iron Man! 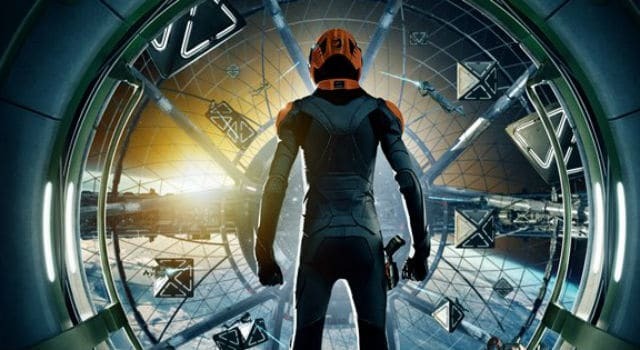 Ender’s Game has six new banners and clip that were revealed at San Diego Comic-Con. To some, the idea of letting Shane Black, the creator and writer of the Lethal Weapon series, Last Action Hero, The Last Boy Scout, and the amazing Kiss Kiss Bang Bang, be the director of Iron Man 3 seemed like a weird joke. Let’s see how he handled the challenge. In this new Iron Man 3 clip we see an awesome mid-air rescue of Air Force One where people are being sucked out of the plane. 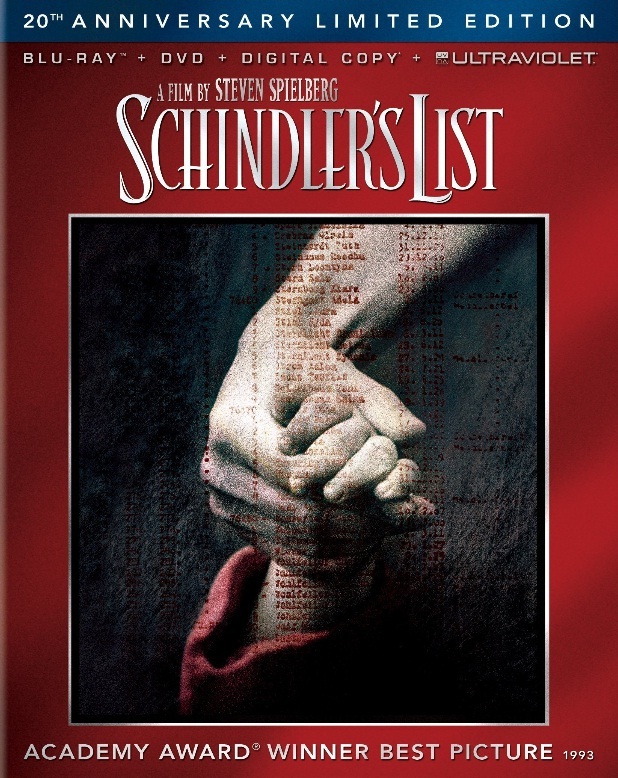 Read More	Ben Kingsley, don cheadle, Guy Pearce, Gwyneth Paltrow, Iron Man 3, Robert Downey Jr.